As the name suggests, these classic and inexpensive window coverings come with one-inch slats. 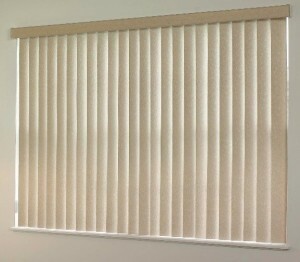 The mini blinds come in many different widths and can be shortened to any size. These blinds come with manual as well as cordless options, providing extra protection to the children. For people with children at home, blinds with child-safe tassels and cord stops are highly recommended. 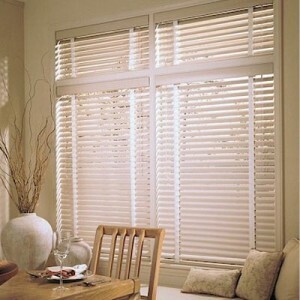 This kind of blinds is ideal choice for use in bedrooms and kitchens. The mini blinds are perfect choice for indoor as well as outdoor use. They are easiest to clean as compared to all other types of blinds. The plantation blinds are ideal choice for rooms with windows facing a garden or windows that face plants placed alongside. The plantation blinds work great with all kinds of interior décor styles. 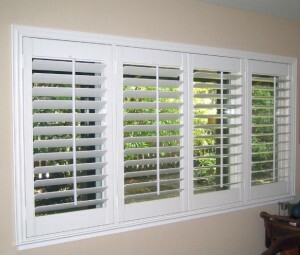 You may choose them in many different sizes including those with 2-inches to 2.375 inches slats. For additional safety, the plantation blinds come with child-safe tassels and cord stops. Cordless and manual options can be found as per requirements. The plantation blinds are best choice for bedrooms and living rooms and are commonly a part of modern house designs in Lahore. They may also be placed at office windows that face garden or a planted patio. Plantation blinds can be found with room-darkening styles and are easy to clean. These blinds, as the name suggests, are designed a vertical orientation and form 3.5 inches slats that rotate and give you complete control of privacy and light. The vertical blinds are ideal choice for offices however they are also placed at some homes. For homes with children, the vertical blinds come with child-safe wand control. 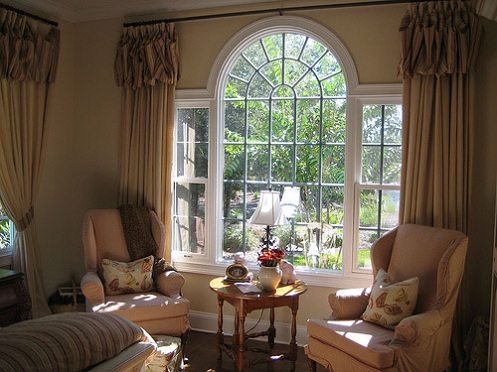 They are the best choice for larger windows and are known as the perfect blend of fashion and functionality. 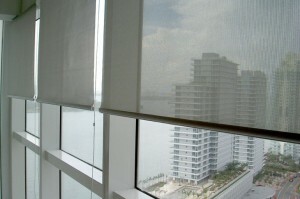 The vertical blinds can be chosen from those made of fabric, faux wood or aluminum as per budget and preference. They may be one-way draw or split draw as per requirements. Although the roller shades have been moderately popular in the past but they are becoming more popular in the modern day. The roller shades these days are available in light-dimming options and can be bought in plain as well as printed designs. They roll up instead of a rope to pull them up. The roller shades usually roll up however some of them roll side to side. The best thing about roller shades is their ability to completely block the sunrays and ensure 100% privacy in the room. Apart from the blinds and shades mentioned above, there are pleated shades, exterior shades, aluminum blinds, honeycomb shades, roman shades, wood/faux wood blinds, panel tracks and many other types of window coverings used as a part of modern home decor.